Around the age of 7, dogs start getting gray in the face and losing their zeal for long runs outside. 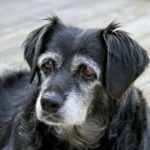 The laid-back nature of senior dogs is a blessing after years of keeping up with an energetic pup, but caring for a senior pet has its challenges too. 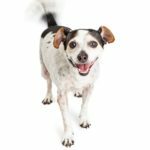 Senior dogs need more veterinary care than younger dogs, which means higher costs for pet owners. And like humans, dogs’ nutrition and exercise needs evolve with age. 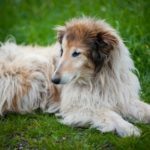 To be a good owner to a senior dog, there are a few things you need to know. 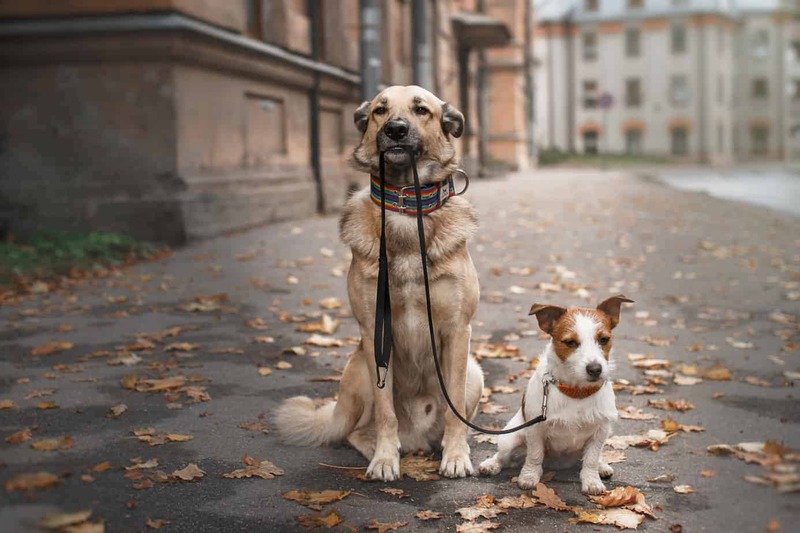 Whether your long-time pet is reaching its golden years or you’ve recently adopted a senior dog, this guide will help you navigate the challenges of caring for a senior pet. Regular veterinary care is more important as your dog gets older. The American Veterinary Medical Association recommends senior pets receive exams twice per year instead of annually. Your vet may start recommending bloodwork and more frequent dental care as your pet gets older. It’s easy to view these services as just added costs, but they’re an important part of a senior pet’s preventive care. Bloodwork helps to identify emerging health problems such as kidney disease or cancer before they become serious, whereas dental care keeps your dog eating well and prevents systemic infections. Obesity is a big problem for older dogs. Our dogs start moving less as they get older, but we don’t always feed them less. A chubby dog may look cute, but those extra pounds are a big health problem. Hill’s warns that obesity in dogs exacerbates joint problems and increases the risk of disease. If you want your dog to have a high quality of life — and you don’t want to spend thousands on vet bills — an age-appropriate diet and exercise plan is critical. You don’t need to change your dog’s food if it’s working for you, but you should reduce portions as your dog ages and becomes less active. And while exercise is harder for senior dogs, it’s still important. Instead of fast-paced, high-impact exercise like running or fetch, opt for short sessions of low-impact exercise like walking and swimming. Aging comes with new physical challenges for dogs just like it does for us. Older dogs lose their ability to thermoregulate, which means they’re more susceptible to extremely cold or hot weather. As your pet gets older, it’s especially important that you don’t leave it outdoors in very hot or cold weather. If you live in a cold climate, a coat can keep your dog warm on walks. A bed provides warmth indoors by keeping your dog off the floor. A bed for senior dogs should be thick and supportive to provide a cushion between your dog’s joints and the hard floor. For dogs with shedding or incontinence issues, a waterproof dog bed cover is a lifesaver. Speaking of achy joints: Dogs get arthritis too, and it can make routine movements highly uncomfortable. Supplements like glucosamine and chondroitin promote joint health but do little to relieve your dog’s discomfort. Veterinarian-prescribed steroids and NSAIDs reduce inflammation but come with a bevy of serious side effects. There’s no perfect solution for joint pain in older dogs, but if arthritis is affecting your dog’s quality of life, talk to your vet about CBD supplements. Usually delivered as an oil, CBD has anti-inflammatory properties that can help with joint pain without the harmful effects of certain pharmaceuticals. 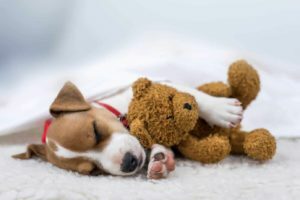 CBD may also help with skin problems in older dogs. 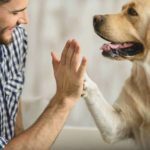 Before visiting the vet, read this CBD buyer’s guide that explains the basics of CBD and discusses the leading CBD oils so you understand how the product works and how it could help your pet. 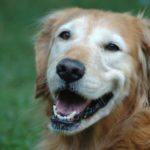 The final challenge in raising a senior dog is saying goodbye. Unfortunately, our pets can’t tell us when their time is up, so it’s up to us to make the call. If your dog is having more bad days than good days and your vet is out of solutions, it’s time to schedule the final vet appointment. You can schedule euthanasia at your vet’s office or schedule a house call for added comfort in your pet’s final moments. 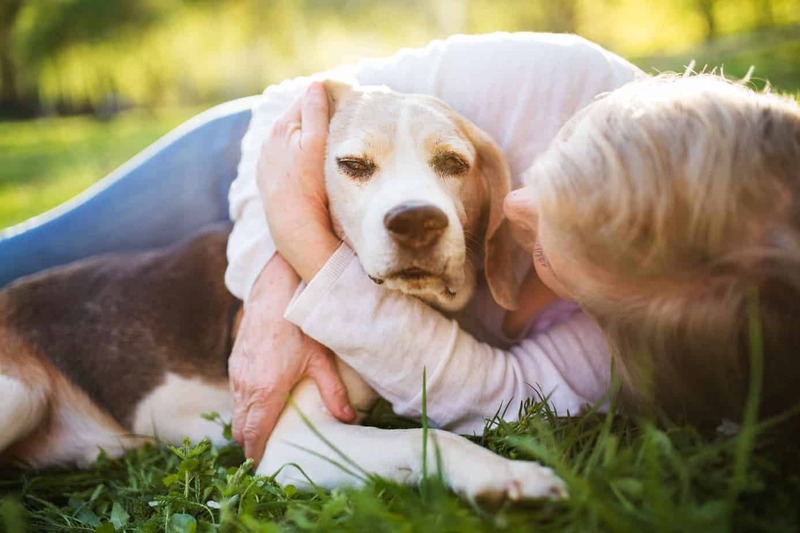 We all know saying goodbye isn’t easy, but losing a pet can be harder than we expect. Make sure you have a plan for dealing with your loss; if you don’t have anyone close to talk to, an online bereavement program can help you heal. After a lifetime of companionship, guiding our senior dogs through the challenges of aging is the least we can do. Caring for a senior dog comes with its share of heartache, but the joy of watching your clumsy puppy evolve into a mature dog outweighs vet bills or shed tears. Your cherished pet will eventually cross the Rainbow Bridge, but your bond will live on in your heart. Nick and Mary Burton created OurBestDoggo after the death of Willie, their 15-year-old lab/terrier mix to share all types of dog information and to help people who are mourning the loss of a dog. Why is my senior dog suddenly leaking?